The book "The cuisine of the Terres de Mestral"
In this winery from the DO Montsant, the grown of the vineyard, the harvest and the wine making is a familiar matter. In fact, it has been always like this. 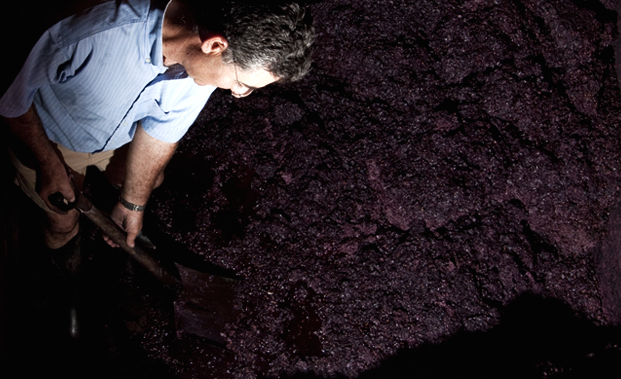 Today wines are heirs of a heritage that keeps on going from generation to generation. Traditional processes, like the grape fermentation in old containers under the ground, have kept unchanged through the years. All in all, the Anguera Domènech winery does not limit the use of new techniques. They are aware that experience needs new knowledge which will become part of a legacy for the next generations. Use this form to contact directly with the company, they will receive an email with your request. Thinking already in the summer? Well, you're in luck, because now you can book with a 15% discount on our thematic accommodations for the summer. We are waiting for you! !